FRANKFURT -- Sales of Volkswagen AG's core VW brand rose 13 percent to a record 5.1 million units last year, driven largely by gains in China, the U.S., Russia and India, the automaker said. But in a statement issued on Friday, the carmaker's sales chief Christian Klinger sounded a note of caution for the forthcoming year, saying the market environment will remain "challenging" in 2012. 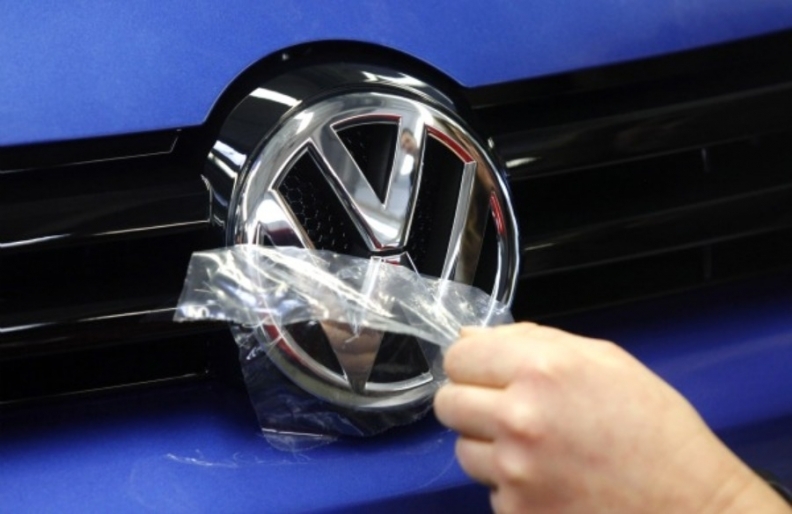 Annual sales in China were the strongest for a single market, with VW reporting deliveries of 1.72 million cars, an 13.8 percent increase over the previous year. In the U.S., sales of VW-badged cars jumped 26.3 percent in 2011 as strong demand for models including the new Passat helped sell 324,400 cars. Growth in emerging markets proved particularly strong last year. In India, brand sales grew 151 percent to 76,100 units. In Russia, another growing market, sales more than doubled to 100.4 percent in the same period to 118,000 cars. And despite a general slump in European car sales, the VW brand sold 1.72 million units in the region in 2011, a rise of 11.2 percent that helped it outpace an overall market that grew just 3.6 percent in the same period.